Eloise Hicketts, funded by an RSC Small Outreach Grant to develop resources and activities for Picture It… Sharing Molecules. This project is a pilot study to develop resources and activities which empower women to share scientific knowledge and activities with children. As a secondary outcome, we also seek to facilitate practitioners of the chemical sciences to engage these audiences by providing such resources and sharing our own experiences and insights. Mani Latham, funded by a CCP5 Summer Bursary for Undergraduate Students and tasked with developing experiments for the teaching laboratory in the area of computational solid state modelling. Tom Young, funded by a Royal Society of Chemistry Undergraduate Research Bursary to develop “Computationally-guided ligand selection in rhodium(I)-catalysed hydroformylation”. This involved investigating the mechanism of hydroformylation with a view to identifying the most promising systems and then testing these in collaboration with Prof. Paul Pringle. Due to an insatiable appetite for computational chemistry, Tom also became involved in computational projects on metalloporphyrins and zinc metalloproteins, more about those soon. Harry Morgan, who decided to contribute a weekly post on Picture It… Chemistry, taking the Great British Bake Off as his inspiration. You can see his latest here. Harvey Dale, who has been working with Johno Matlock in the Clayden group to shed some light on their experimental observations. 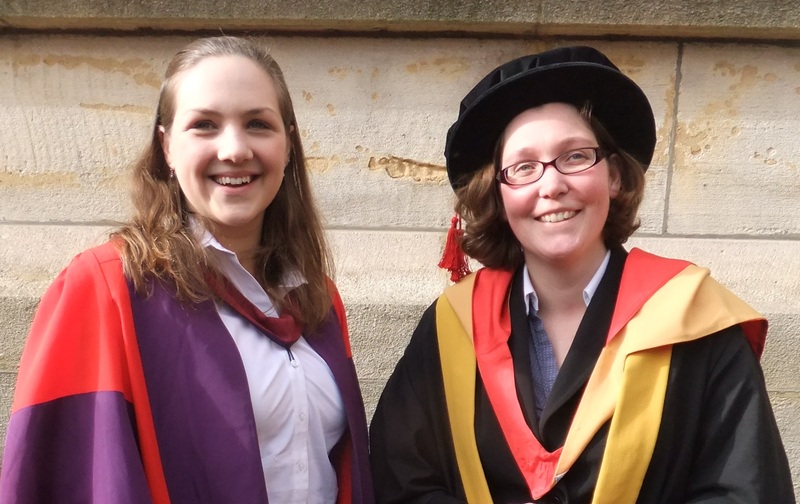 Fey (and Orpen) group alumnus Claire has been busy since passing her PhD viva in July last year. In August 2011 she relocated to Texas for a postdoctoral position with Prof. Tom Cundari at the University of North Texas in Denton. Two UNT papers on which she is a co-author are already published and listed on the Web of Knowledge (one in Inorganic Chemistry and the other one in JACS) and I know that several others are on the way as well, including at least one in Polyhedron where she is first author. 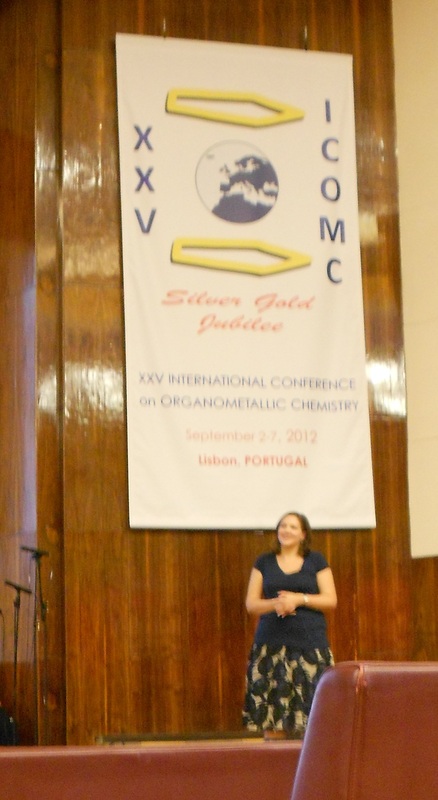 As if that wasn’t enough, she also gave her first talk at an international conference at the recent ICOMC in Lisbon about a different project in Tom’s group, and she has just returned to the UK to take up a postdoctoral position in the group of Prof. Stuart Macgregor at Heriot-Watt up in Edinburgh. Congratulations Claire on a really busy and productive year!